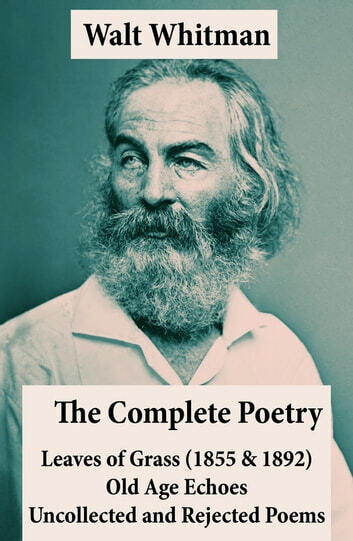 This carefully crafted ebook: “The Complete Poetry of Walt Whitman: Leaves of Grass (1855 & 1892) + Old Age Echoes + Uncollected and Rejected Poems” is formatted for your eReader with a functional and detailed table of contents. Walter "Walt" Whitman (1819 – 1892) was an American poet, essayist and journalist. His work was very controversial in its time, particularly his poetry collection Leaves of Grass, which was described as obscene for its overt sexuality.